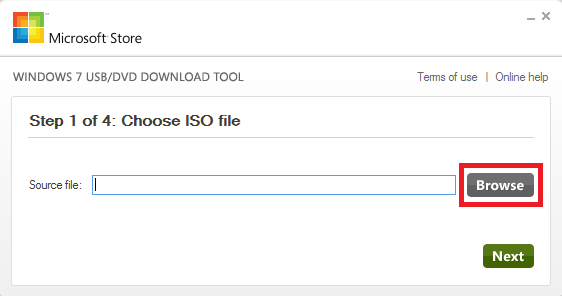 After downloading both these things, go ahead and install windows 7 USB/DVD tool, the tool works for both windows 7/8/8.1 and you can create bootable USB as well as DVD too. 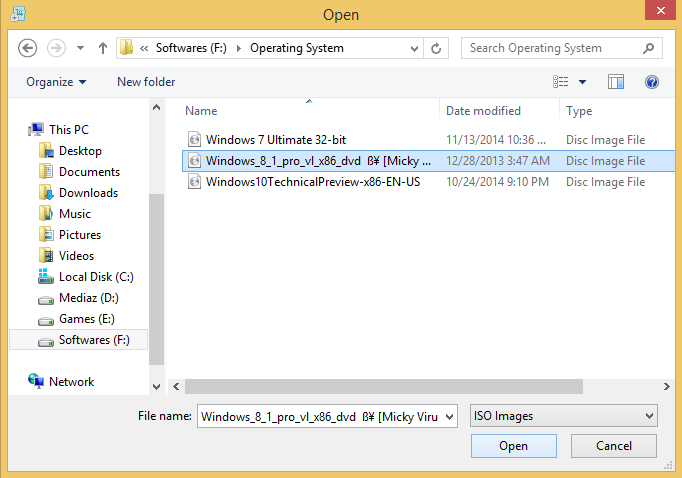 Hit Browse and select the windows 8 ISO file. 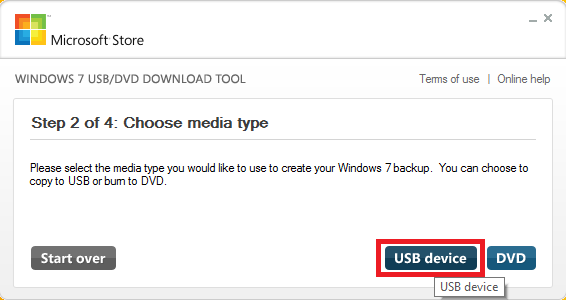 Click Next and select USB device option. 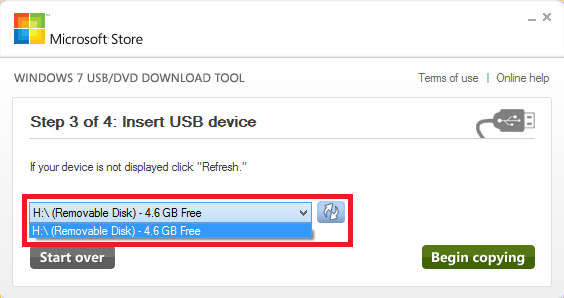 Select you USB drive in the drop-down menu and click Begin copying. 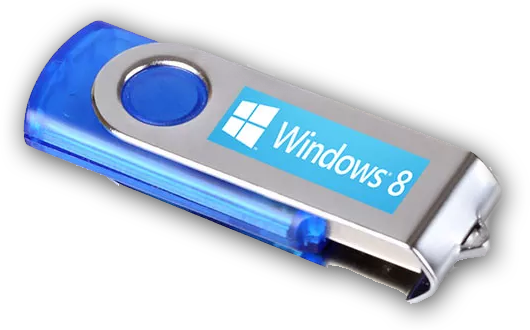 How to use windows 8 bootable USB ? Its very easy as plug n play but if you can’t boot through the USB then you just need to change the boot order in your BIOS setting. 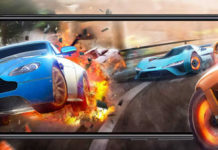 Hit F2 or Del (in some pc’s) to access BIOS settings. now go to Boot and change your boot order, set your USB on the top of the list.